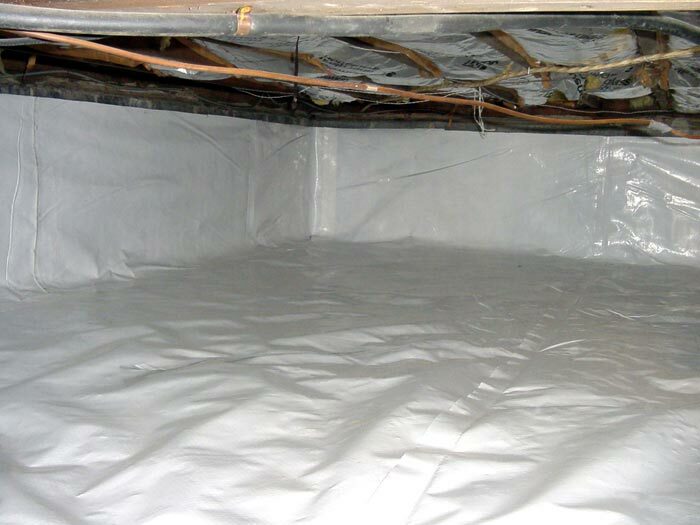 The CleanSpace® Crawl Space Vapor Barrier is a durable, 20-mil liner that's installed in crawl spaces to seal the walls and floors. Our liner system is bright white in color, maximizing the effectiveness of available lighting in the space. The inorganic design of the liner includes the UltraFresh™ additive, ensuring that it will never support mold growth. A 25-year, written wear-and-tear warranty ensures that the liner will stay tough even with normal access by homeowners and workers. 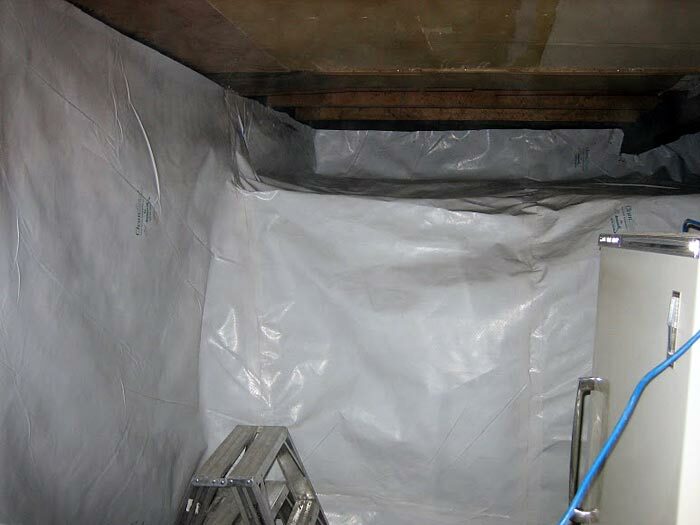 The liner will protect the crawl space from humidity through the walls, and will even serve as a passive radon mitigation system. 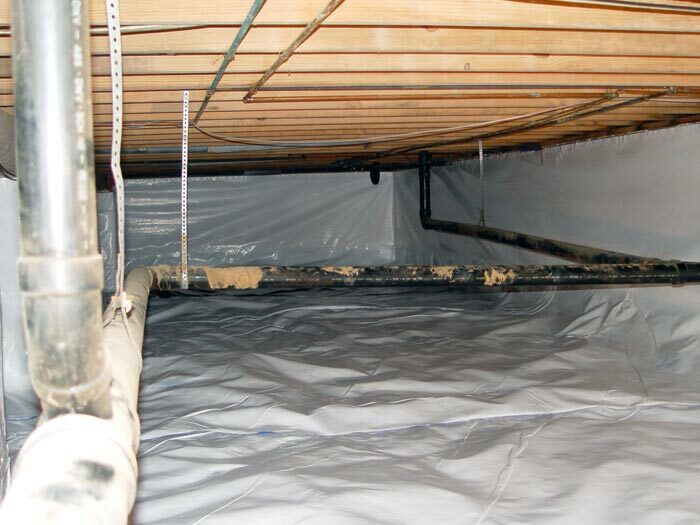 A crew of our crawl space experts can install a warranted vapor barrier system in your home quickly -- often in a day or less! 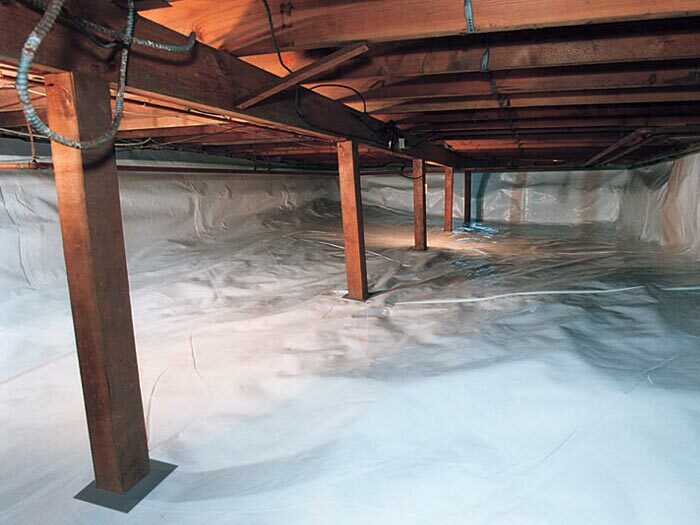 Once installed, you'll notice the difference in the crawl space right away! It costs you nothing to speak with one of our experts! We have authorized Basement Systems Dealers serving throughout Canada, the United States, and the United Kingdom. 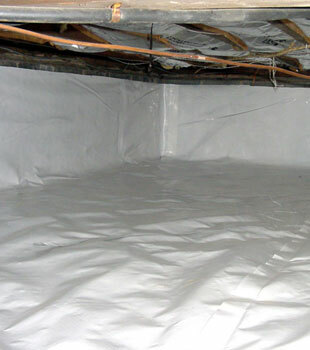 To schedule a free dry crawl space quote for your home, contact us by phone or e-mail today! 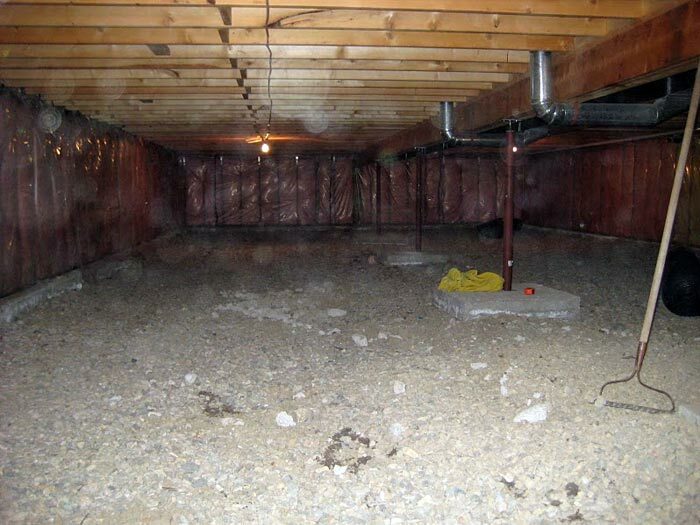 If your crawl space has block walls, special care will need to be taken when sealing the space. The block will need to be sealed completely, but visibility is needed to allow for termite inspection. Our clear WallCap System is the ideal solution! 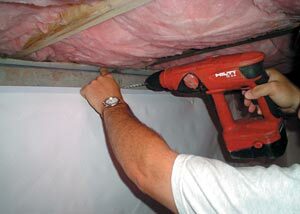 It will seal the top of the wall, but its clear design will help keep you protected from unwanted pests. 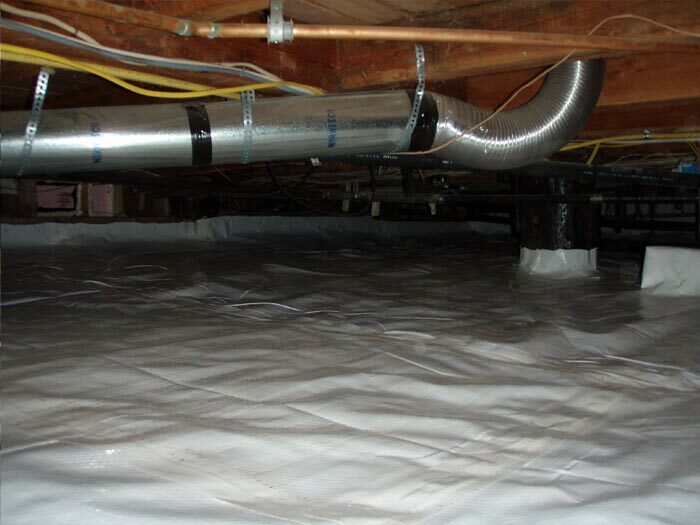 Encapsulating your crawl space with a durable liner, vent covers, and an airtight door is one of the most cost-effective ways you can upgrade your home's energy efficiency, while also avoiding expensive repairs later on. 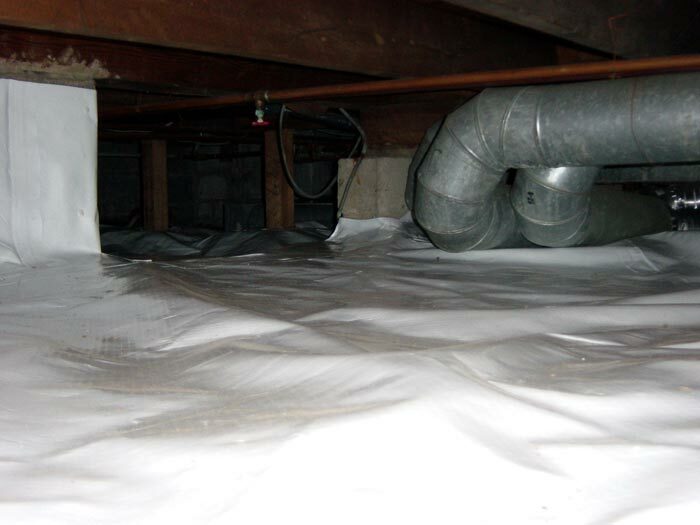 Installing a crawl space vapor barrier keeps cold winter air out of your crawl space -- and away from your furnace, air ducts, water heater, and pipes. Keeping hot, humid summer air out of your crawl space will prevent condensation from forming on all surfaces in your crawl space as it cools. The bottom line? 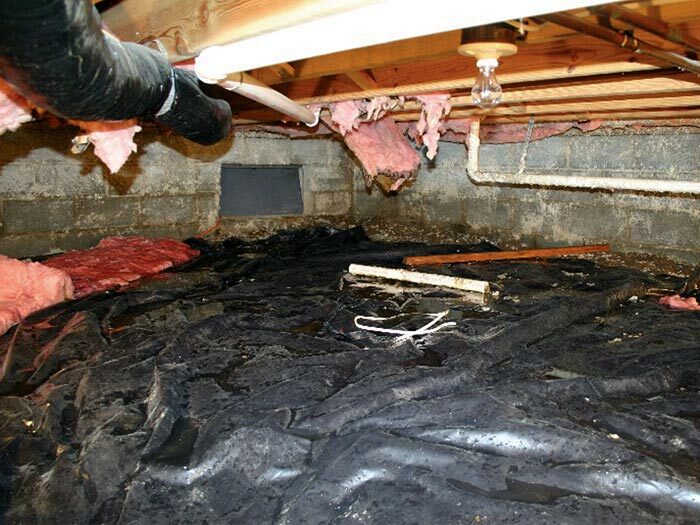 Your crawl space is protected from cold winter air and the moisture and humidity that would lead to rotting wood, ruined fiberglass, and an unhealthy home environment. 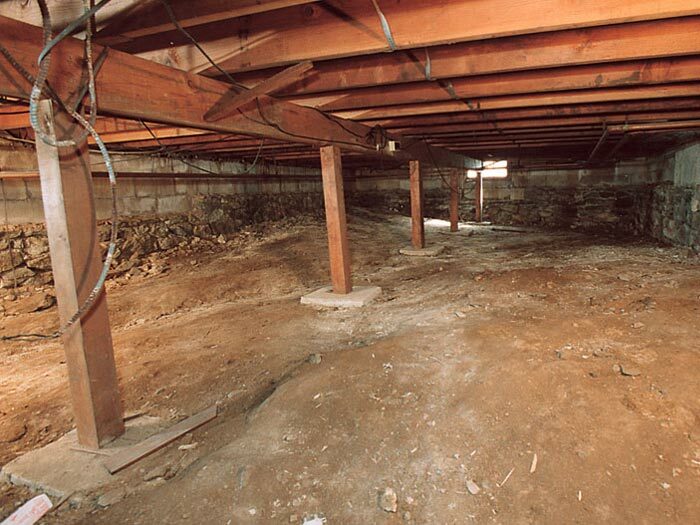 If your crawl space is moist, dark, and filled with rotting wood, it's prime real estate for termites, carpenter ants, beetles, and other wood-destroying insects. They love that stuff! It's also a great winter home for rodents, snakes, and other small animals. They will happily live, breed, and die inside your crawl space. 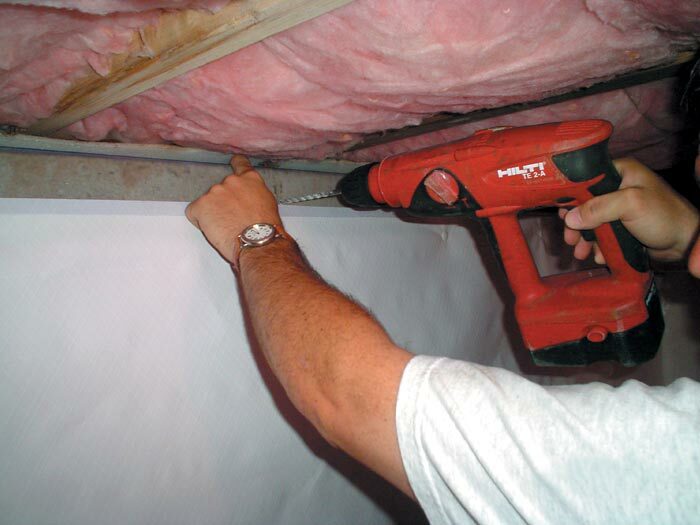 Our dealers have repaired hundreds of thousands of basements and crawl spaces worldwide -- it's what we do every day! So what can our experts do for your home? 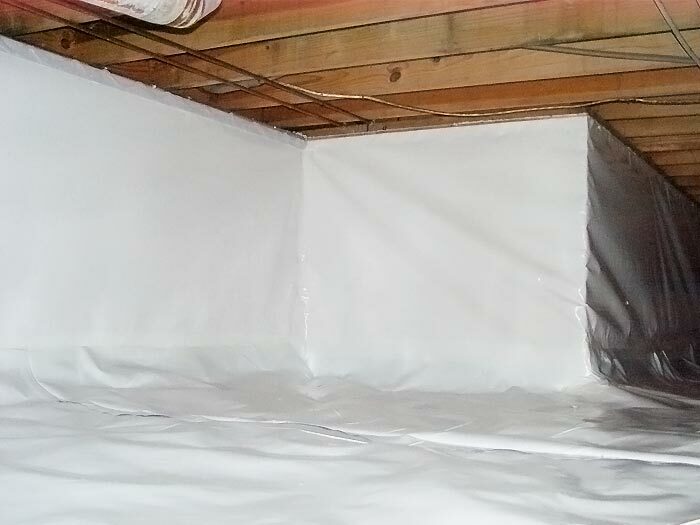 We Install Warranted Crawl Space Vapor Barrier Systems! We've developed more 30 different crawl space products, each customized to address a different issues that might arise in your crawl space. When combined, our dealers have the tools they need to create a customized solution that's perfect for any issues you may have. 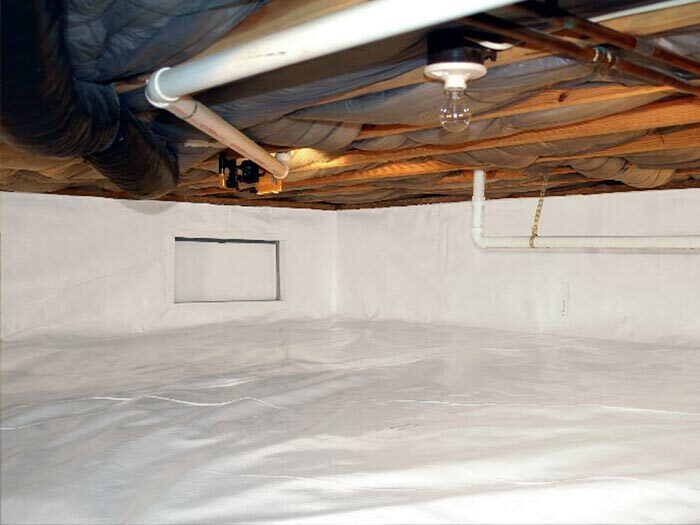 It costs you nothing to meet with your local dealer to learn how we can customize a crawl space system for your home! 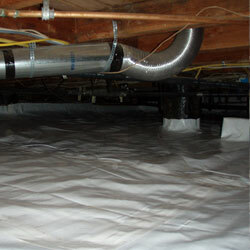 Contact us to schedule your free crawl space drain installation quote! Our quotes are available across Canada, the United States, and the United Kingdom. 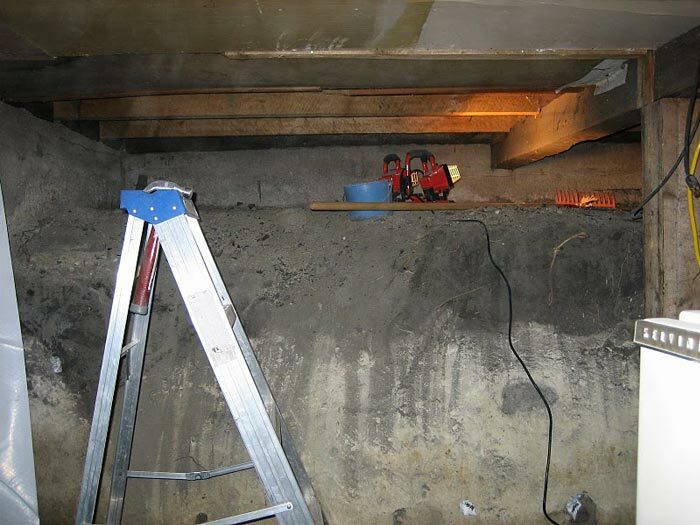 Each quote includes an on-site inspection and measurement of your crawl space, a professional consultation where we answer any questions you have, and a free written estimate. Before our visit, we'll also mail along a complimentary copy of our full-color crawl space book, Crawl Space Science, which is packed with everything you need to know about crawl space issues -- and what we do to solve them.